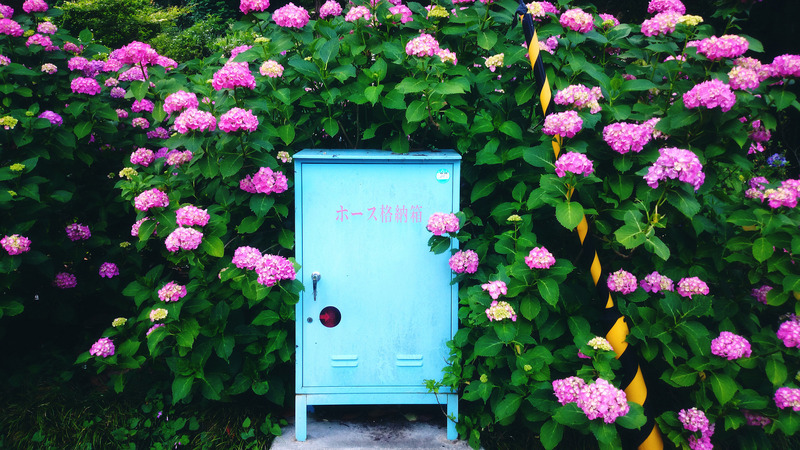 Since living in Japan, I’ve really come to value and appreciate the culture of artisanship you’ll find here. Often, these artisans have a long family history of perfecting a craft, and businesses being handed down from generation to generation. It gets me thinking though - how do these artisans with hundreds, sometimes thousands of years of being in business, diversify themselves so that they’re still able to sell products? I was in Kanazawa recently, looking around at a lacquerware shop called Nosaku, and the answer was abundantly clear - you retain your history, but also move with the times! 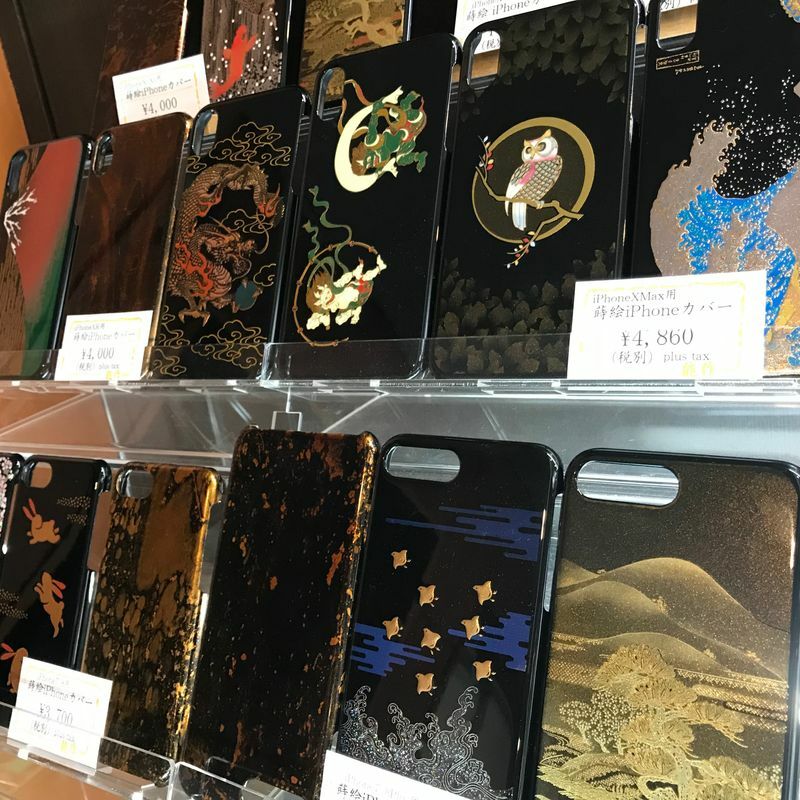 They had all the usual stuff you’d find in a lacquerware store - bowls, chopsticks, brooches, jewelry - but they also sold phone cases for iPhones that were created with lacquerware designs. I thought this was a really clever way of modernizing their lacquerware pieces into an “everyday use” styled item. There were lots of pretty designs to choose from, and from a business-savvy perspective I thought it was genius!